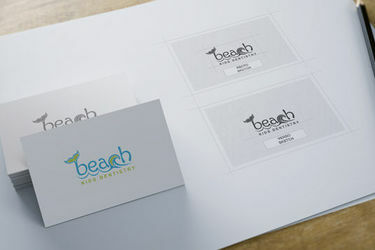 Keep your brand concise, consistent, powerful and effective across multiple channels through a single point of contact. In today's world, your website is your business's storefront. Let us help your business get the most out of what the web has to offer. 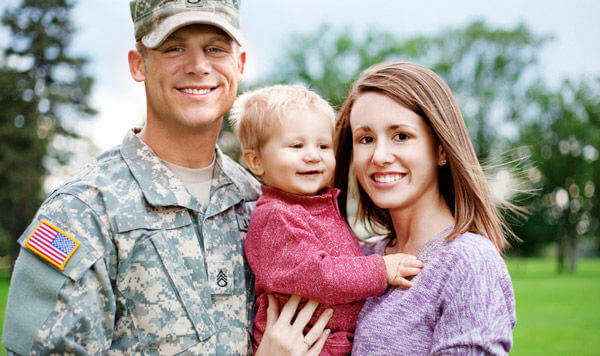 The performance, hosting and maintenance of your web services are mission critical. 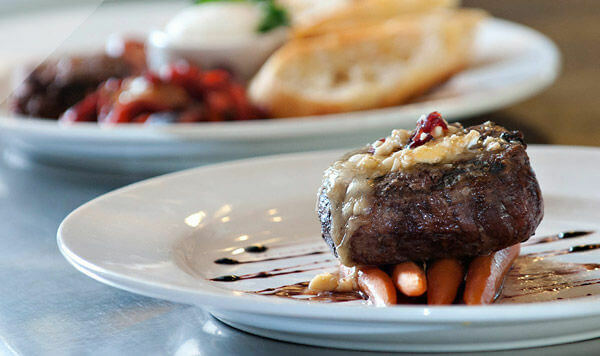 Experience reliable, and robust, web hosting. Having a great website is just half the battle. You need an online marketing campaign to drive traffic. Let us help you realize these goals. 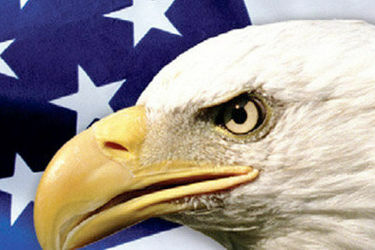 Let us promote your business through social media channels. 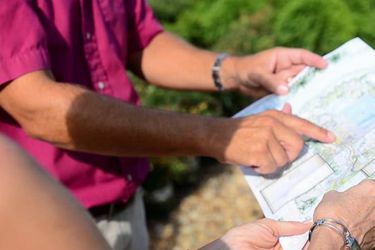 It can provide added visibility, attention and plenty of traffic. 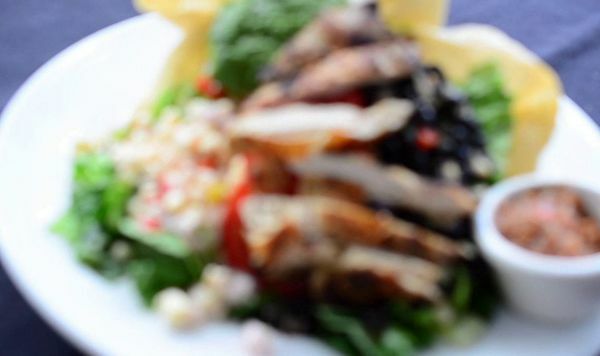 Eyepinch, based in Virginia Beach, Virginia, is a full-service ad agency with special expertise in the areas of web design and development, programming and online marketing services like search engine optimization. 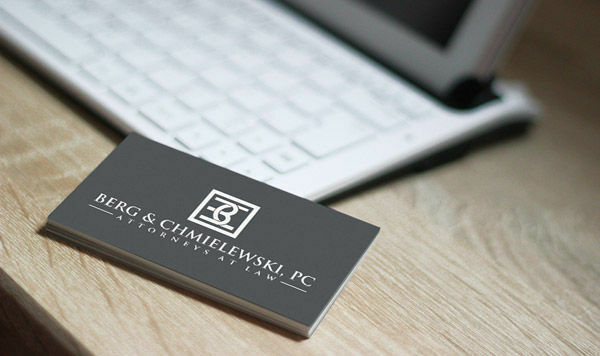 We can handle also all of your graphic design, web hosting, social media marketing and video production needs under one roof. This gives us an extraordinary ability to ensure your brand's consistency across multiple advertising channels. 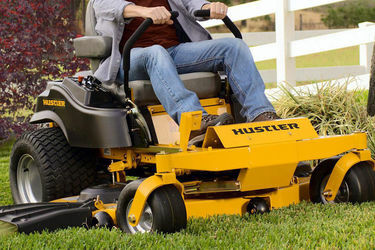 It also means you no longer have to coordinate your marketing efforts through multiple vendors. 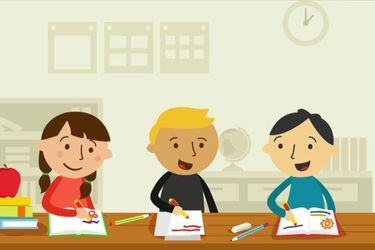 Eyepinch has a dedicated team of talented professionals working together to produce powerful and effective advertising and marketing solutions for your business needs. 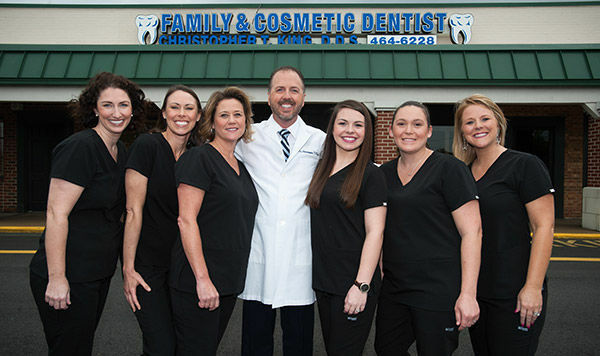 Since our team can handle everything under one roof, you can be confident that your brand and message will be consistent across multiple advertising platforms. 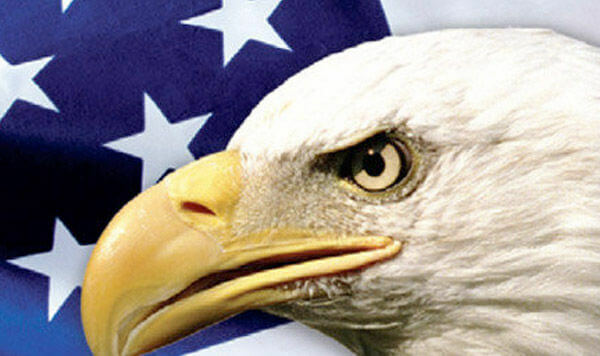 Eyepinch is your one stop shop for all of your advertising and marketing needs. Eyepinch has the depth of experience and portfolio of solutions to address your business's online needs. 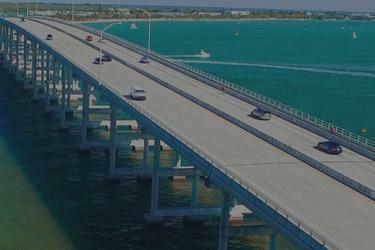 As your partner in the furtherance of your success, we will develop a strategy that delivers measurable results. ©2019 Eyepinch, Inc. All rights reserved. How much time do you spend ensuring your brand's consistency across multiple advertising platforms? At Eyepinch, we work strategically to keep your brand consistent, powerful and effective across multiple channels through only one point of contact. Eyepinch is a full-service ad agency with special expertise in web development, social media networking and search engine optimization. 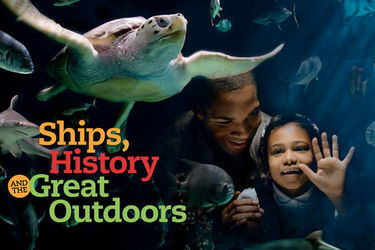 We can handle all of your web, print and video design, production and placement needs under one roof. This means that you no longer have to coordinate your marketing efforts through multiple vendors. Eyepinch knows websites better than anyone. In fact, we started as a web development company before growing in to the full-service ad agency that we are today. We are highly proficient in developing websites that use semantic code to ensure the rights tags are being used for the right purpose. 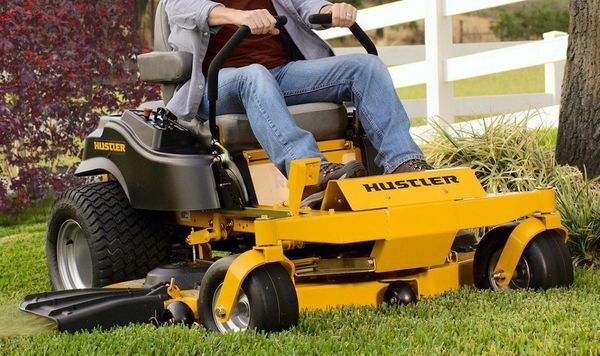 This, in turn, translates to cleaner code, expedited maintenance, improved SEO and more. We develop for the future of the web, but ensure our sites are compatible for that of the old web too. Even if we did not build your site, you are still entitled to the same great service all of our customers receive when we host their websites. The performance, hosting and maintenance of your web services are a critical mission. Eyepinch owns the equipment and services required to host and maintain your web site, 24x7. 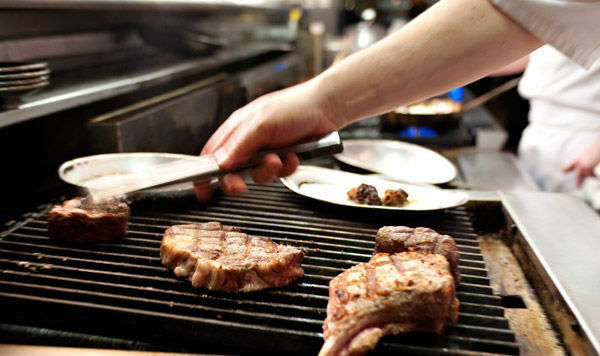 If your site is not up and running efficiently, you are out of business on the web. Our hosting center is monitored around-the-clock, ensuring the delivery of high performance web services. 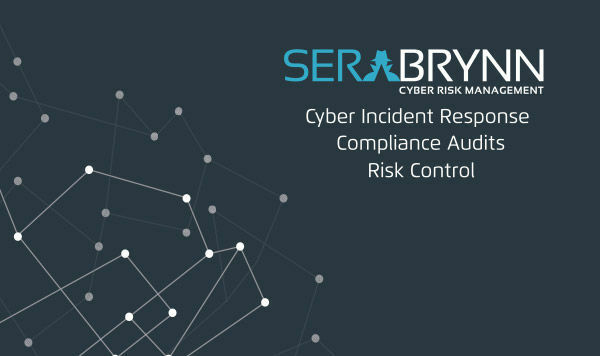 Our HIPAA and PCI-compliant data center provides 24x7 availability with reliable, redundant, fiber optics and backup generators. 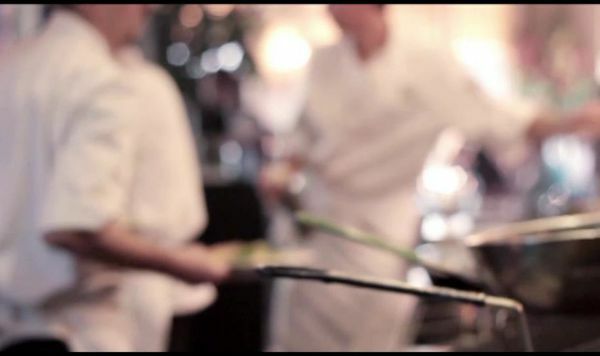 Our network is designed to work around failures to provide seamless uptime and connectivity. 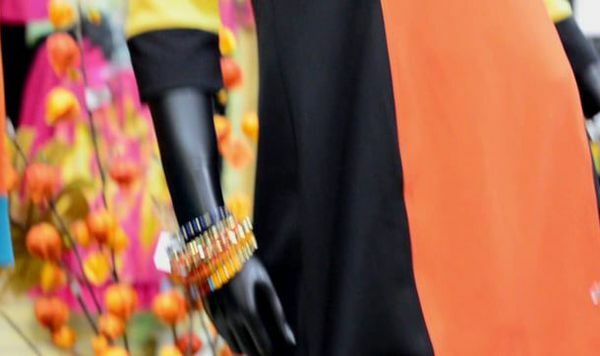 Whether your business is a multi-billion dollar national chain store or a small "mom and pop" shop, all businesses can benefit from advertising. Every time you pick up a newspaper, turn on the radio or watch television, you'll be exposed to adverting by businesses who understand the importance of marketing. 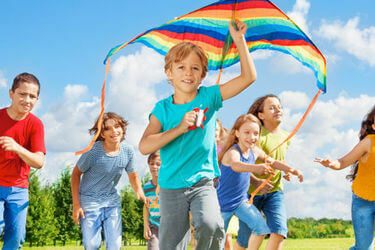 Eyepinch understands the importance of running a successful ad campaign and the benefit that can come from it. 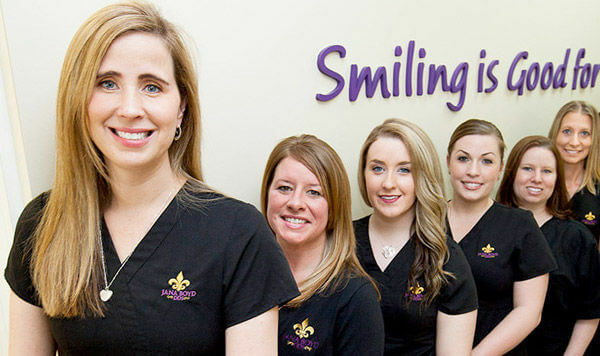 Let our experienced marketers create a successful campaign for your business. Facebook, Twitter, LinkedIn, Google+, Yelp, YouTube, Pinterest and the list goes on. It can all be quite overwhelming. Eyepinch will work closely with your organization to determine the best social media channels to promote your business and leverage the power of those channels to increase customer base, while maximizing returns on your investment. 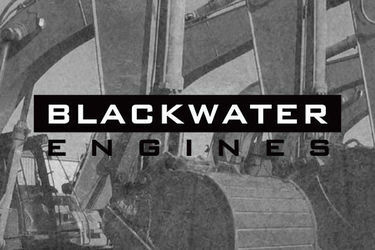 Eyepinch launches new website for Tidewater Power Equipment Company, a premier international equipment and parts distributor based in Virginia Beach, VA. 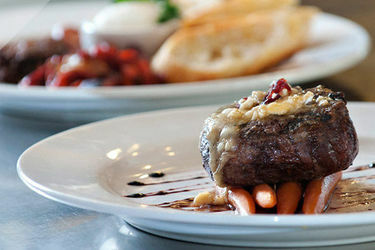 The Virginia Beach Restaurant Association has engaged Eyepinch to develop a website for CoVa Restaurant Week. 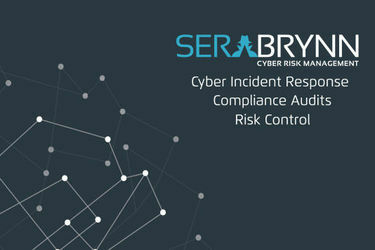 Sera-Brynn, a global leader in technical and advisory solutions for cybersecurity supply chain management, has chosen Eyepinch to create and manage key components of their branding and website. 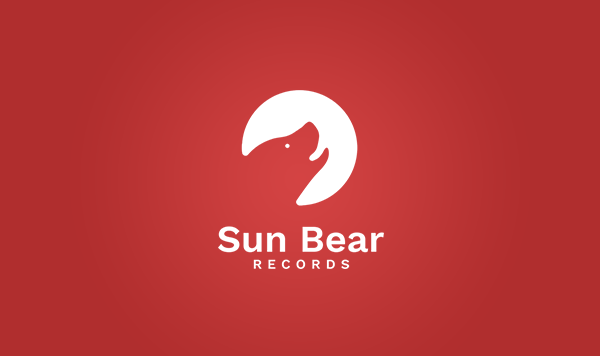 Sun Bear Records, an independent record label, based in Virginia Beach, VA, has chosen Eyepinch to develop label's website. 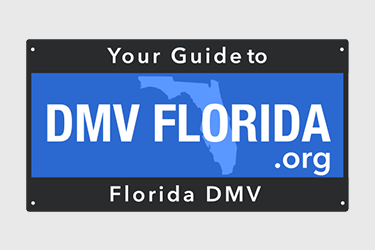 DMVFlorida, an online guide to the Florida Department of Motor Vehicles, has chosen Eyepinch to redevelop their organization's website. 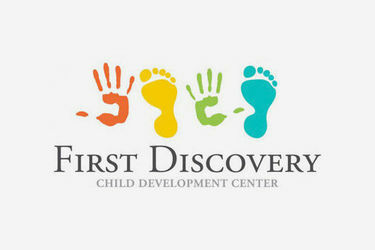 Project will include mobile responsive layout, custom programming and search engine optimization. 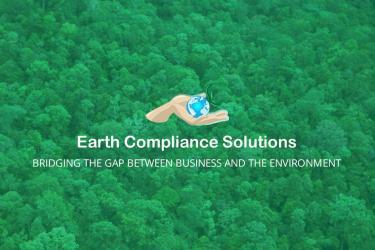 Earth Compliance Solutions, an Environmental, Health and Safety (EHS) consulting company, has chosen Eyepinch to redevelop company's website. Port Norfolk Commodity Warehouse, a warehousing and transportation solutions company based in Norfolk, VA, has chosen Eyepinch to redevelop company's website. 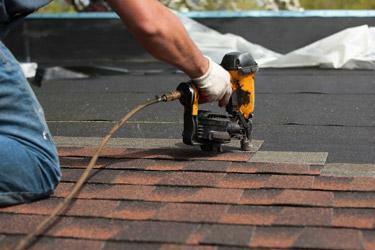 Gilpin Roofing, a provider of quality roofing services since 1997, has chosen Eyepinch to redevelop company's website. 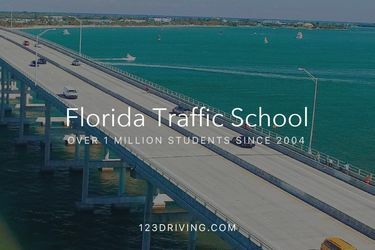 Florida Drivers Association, provider of online traffic school courses, has engaged us to redevelop their website to conform to newest standards. 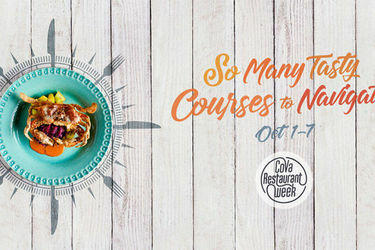 About: CoVa Restaurant Week is organized and presented by the Virginia Beach Restaurant Association to showcase Coastal Virginia's dynamic dining scene. 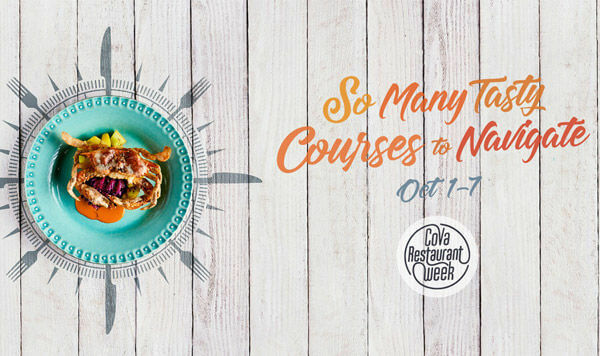 Experience culinary creations, Prix Fixe menus and Coastal Virginia's amazing dining scene as restaurants serve up specially prepared meals for CoVa Restaurant Week! 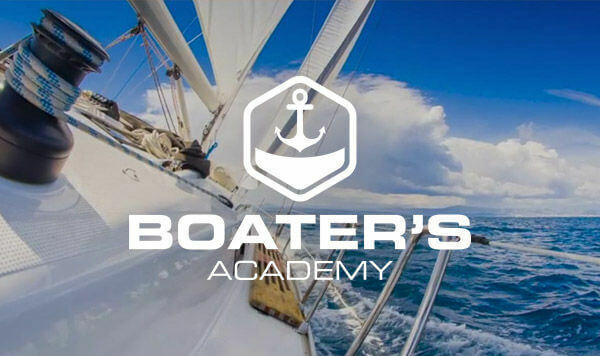 About: Boater's Academy chose us to develop a brand identity package and learning management system for their online boating safety education course. 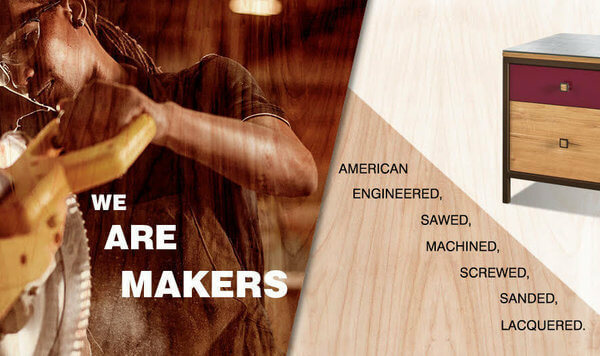 About: Sorrentino Mariani & Company is a full-service manufacturer of contract furniture based in Norfolk, VA. For over twenty years, they have delivered quality furniture crafted to the most demanding specifications. 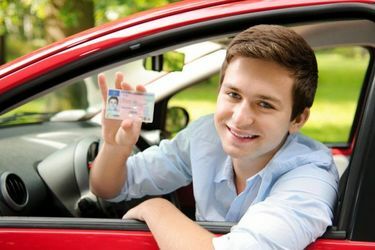 About: High School Driver is a resource for teens, providing a comprehensive set of free videos, tutorials and practice tests to better help prepare young drivers for their permit test. 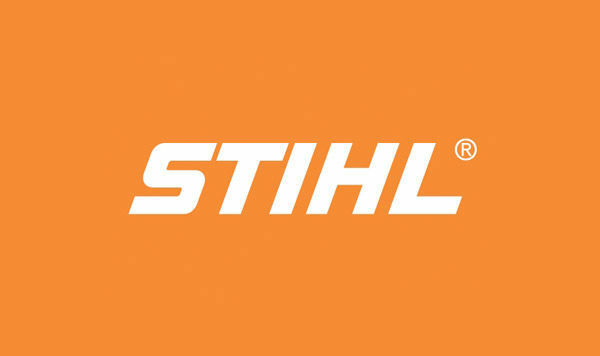 About: STIHL chose us to create a reservation web portal for parties registering to attend the company's 40th anniversary gala. 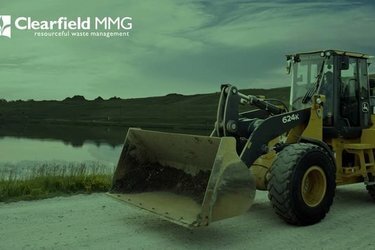 About: Clearfield MMG is a leading provider of specialized environmental remediation and waste management services in the Mid-Atlantic region. 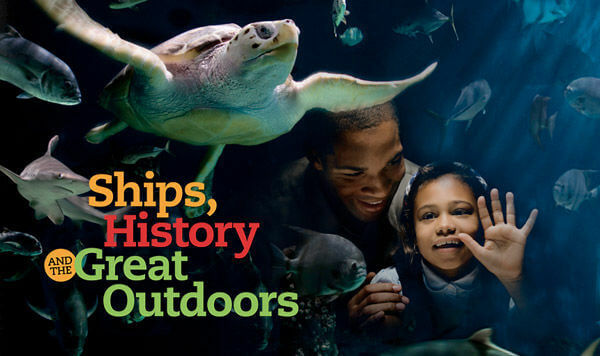 About: Newport News Parks & Tourism came to us in need of a modern looking website, that is also mobile responsive, along with content management tools that would allow for easy website administration by internal staff. 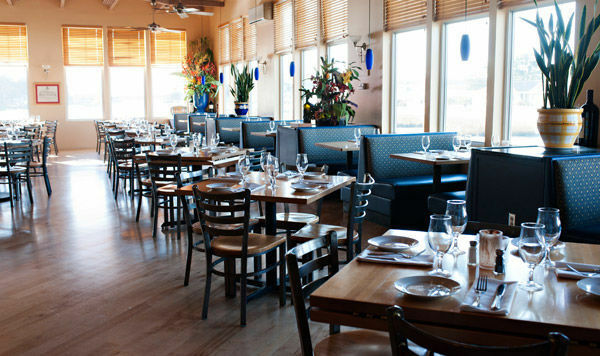 About: One Fish Two Fish is one of our favorite local restaurants. 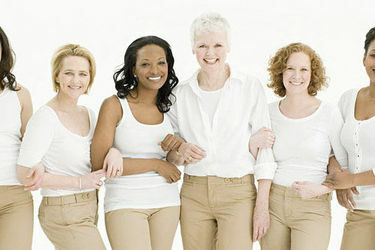 We developed a website, along with photo and video shoot, for them around 2010. In 2016, we redesigned their site to give it a more modern look while making it responsive for mobile devices. 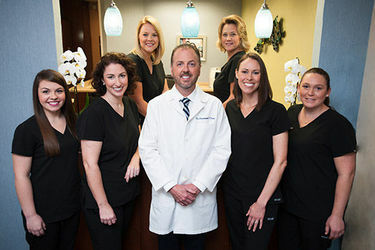 About: Dr. King's Family & Cosmetic Dentistry first came to us in 2002, in need of a website. 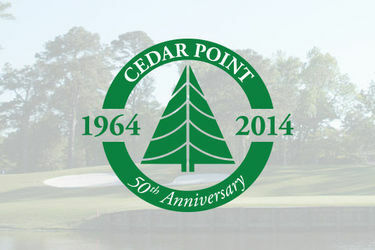 Over the years, we've redeveloped their site, made it mobile-friendly and optimized for search engines. 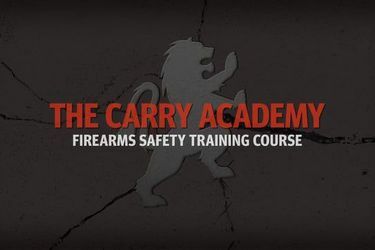 About: The Carry Academy is an online educational platform that educates students on firearms safety. 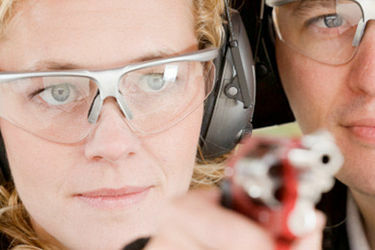 Upon completion of the course, students can print a certificate qualifying them for obtaining a concealed carry permit in their local state. 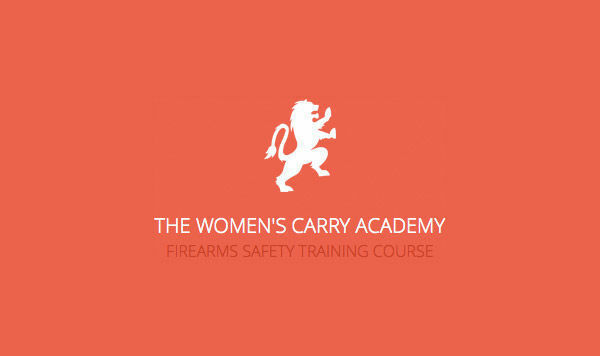 About: The Women's Carry Academy is an extension of The Carry Academy which educates students on firearms safety. 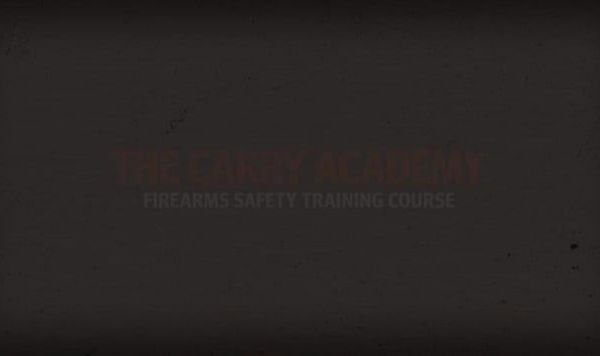 Upon completion of the course, students can print a certificate qualifying them for obtaining a concealed carry permit in their local state. 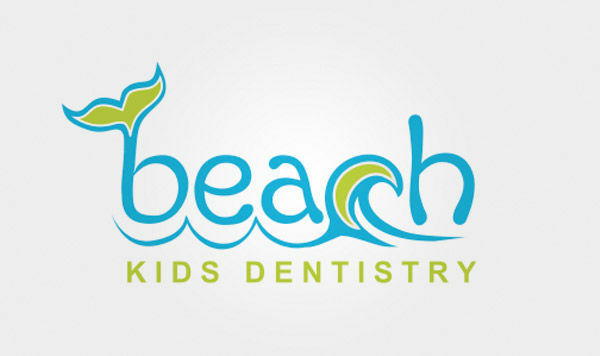 About: Beach Kids Dentistry first reached out to us in need of rebranding as their practice had come under new management. 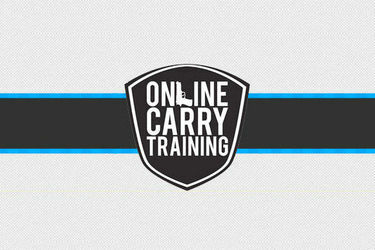 We developed a logo and will be creating a new website, shortly. 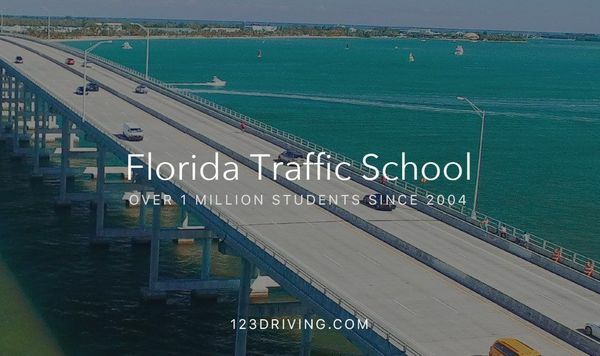 About: Florida Drivers Association is a leading provider of online traffic school courses throughout the state of Florida. 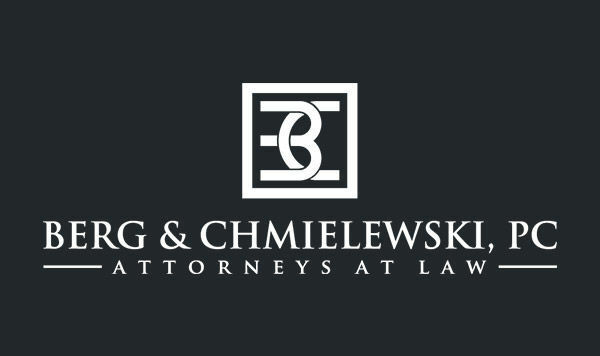 About: Berg & Chmielewski, P.C., formally Berg Legal Clinic, reached out to us in need of a new brand. 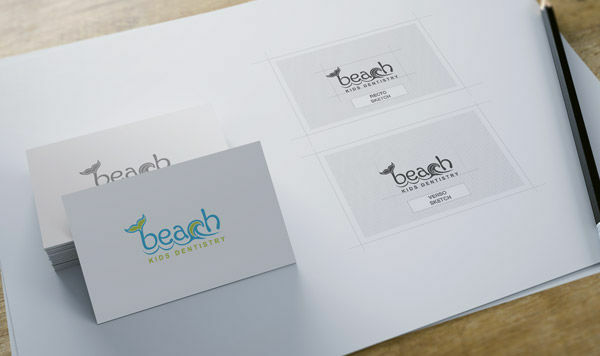 The goal was to create a look that would be both professional and modern. 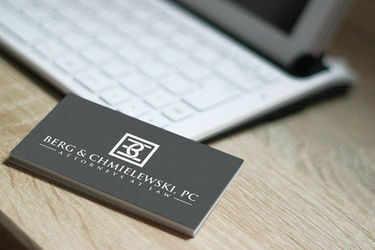 We're currently working on developing the firm's new website. 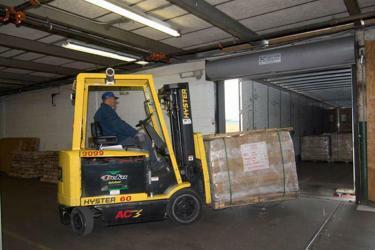 About: Tidewater Power Equipment Company has been a longstanding client of Eyepinch. 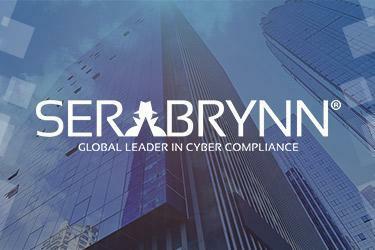 When they reached out to us expressing interest in revamping their site, we were happy to execute their vision and bring their site up-to-date with a mobile-first approach. 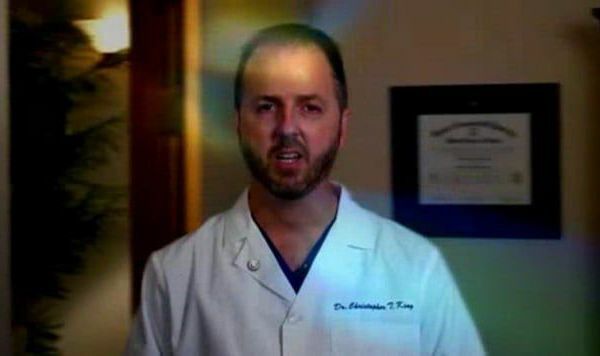 About: Atlantic OB-GYN had been using a template website for years. 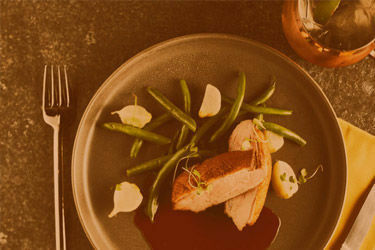 Due to its lack of functionality and customizability, we were chosen to provide a custom solution that meet Atlantic's need. We delivered a site that is professional and inviting, modern and mobile responsive, complete with a content management portal for easy site administration. 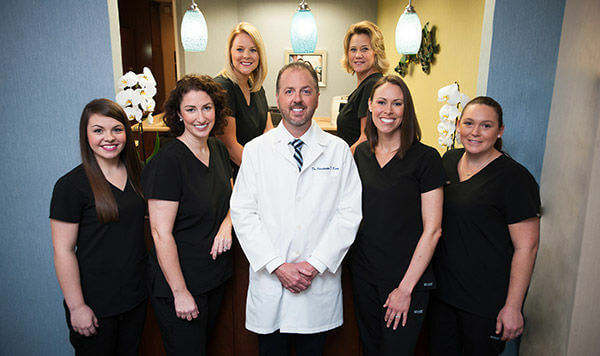 About: Dr. Jana Boyd, DDS was established in 2015 and in need of a modern and professional website to provide information to clients as well as a means for contact. 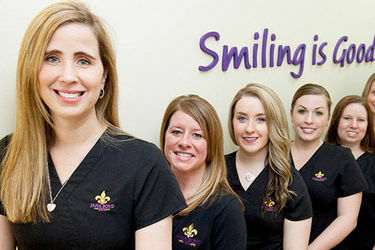 Our goal was to create a friendly and inviting site that was both modern looking and mobile responsive. 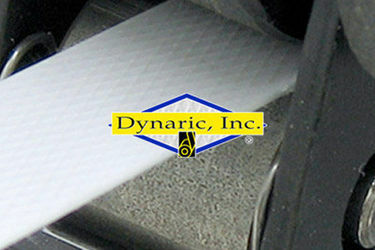 About: Dynaric, Inc. has built a solid reputation as a vital and innovative leader in the plastic strapping market. 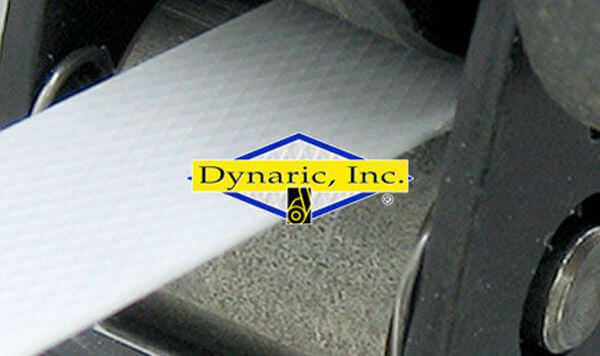 When we were approached by Dynaric, their website was years old and lacked functionality on various levels. We redeveloped their website and provided a custom content management portal to allow for easy administration over content and products. 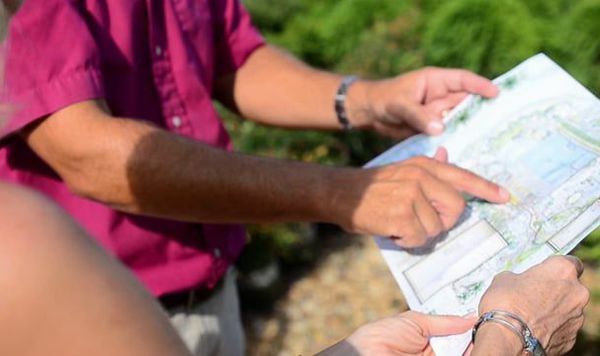 About: Anderson's Home & Garden Showplace, a sprawling home, garden and landscape center, chose Eyepinch to produce several videos needed for a local television ad campaign. About: Homeland Security Solutions came to us in need of a new website that would better portray the professional image of the corporation. We redeveloped their website and built a content management portal to allow for easy site administration. 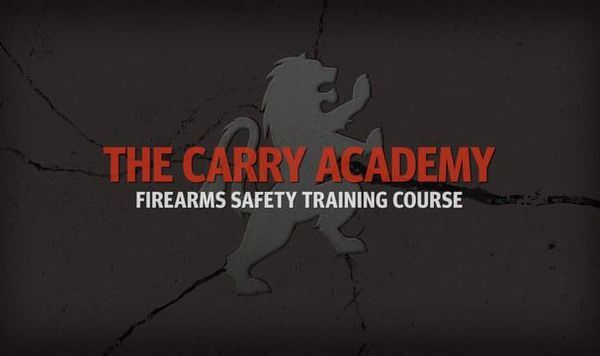 About: Online Carry Training was in need of a robust, turnkey, solution for their online firearms safety instruction course. 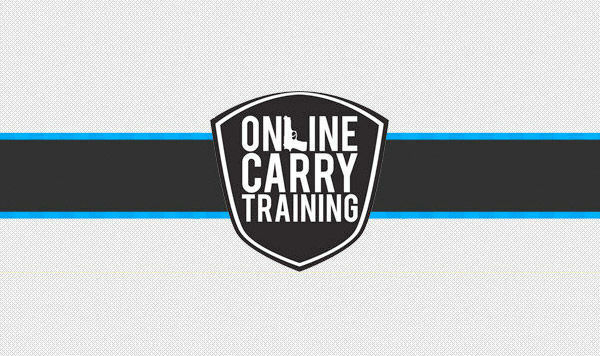 Having experience in developing numerous concealed carry courses, Online Carry Training chose us to develop their learning management system. 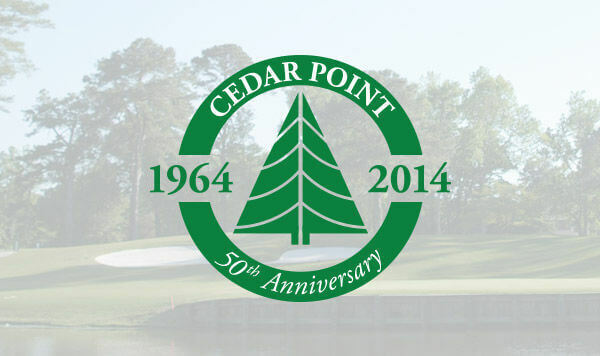 About: Cedar Point Country Club came to us years ago when they needed a new webmaster. 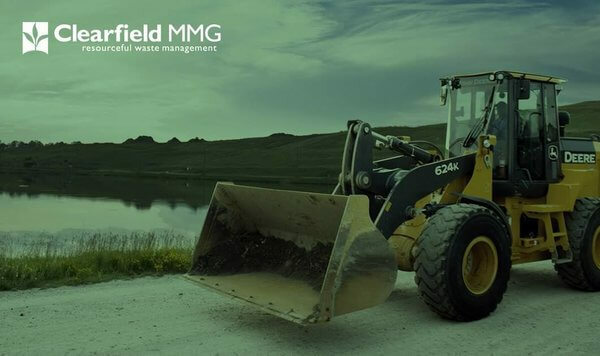 We took over hosting services of their site and performed regular maintenance until 2015 when they had us redevelop their site with a content management portal so they could administer, in-house. 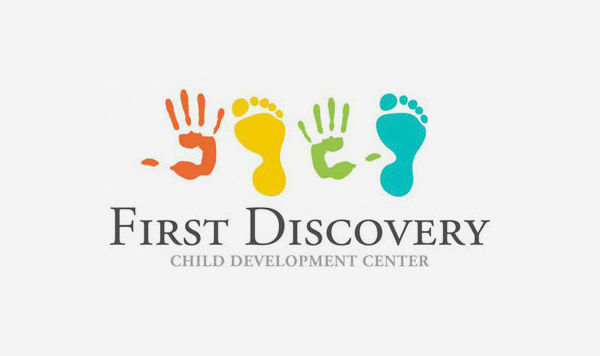 About: First Discovery Child Development Center came to us in need of a website which would be modern looking, inviting and mobile responsive. 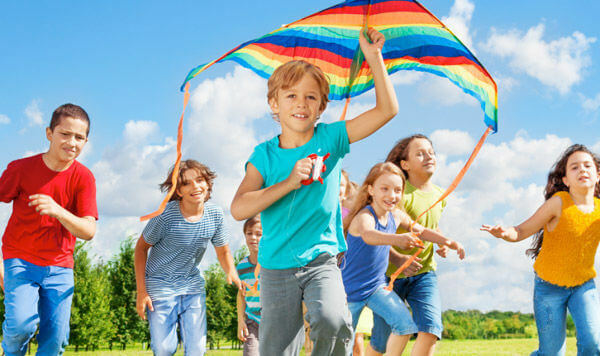 It needed to target mothers while still providing a fun and playful theme. 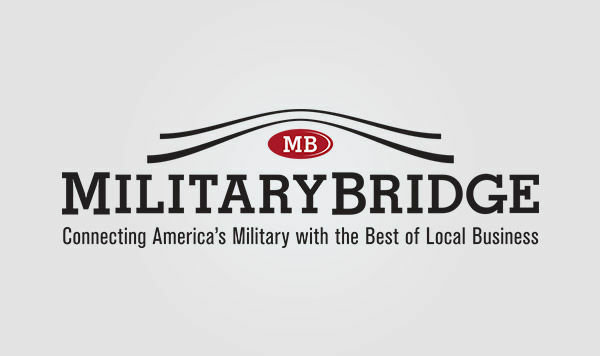 About: Military Town Advisor, in what came to be one of our largest projects, approached us with a need for a more robust website and content management portal for administering a the huge amount of listings and reviews data it had gathered over the years. 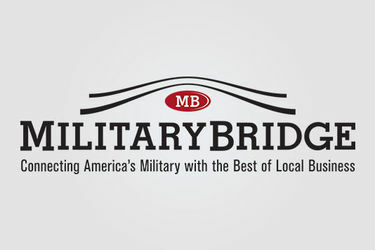 About: MilitaryBridge reached out to us when they were nothing more than an idea written down on paper. 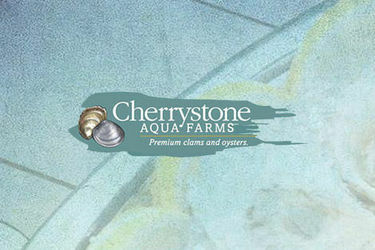 Since its inception, we've been right there by there side developing their website and management tools. 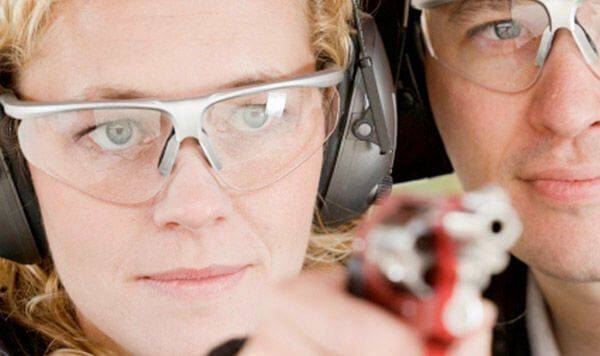 We were recently contracted to redevelop their website which should be live in 2016. 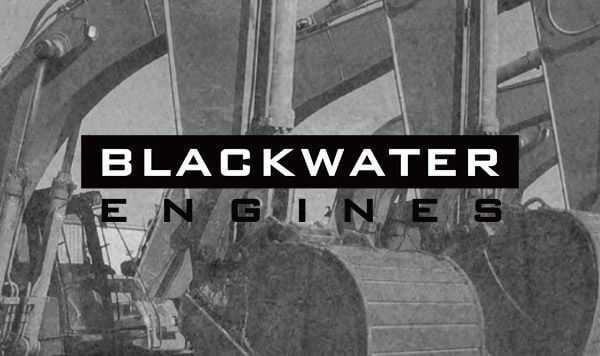 About: Blackwater Engines came to us with a need for a new website with a content management portal that would allow for them to administer their refurbished engines and online orders. 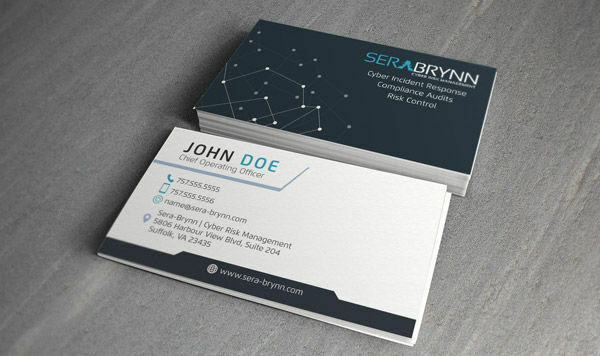 About: Sera-Brynn came to us with a need for new print collateral. 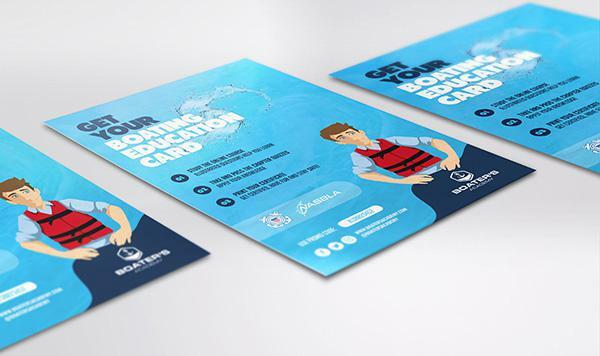 We helped them establish a new business card set along with marketing pamphlet. 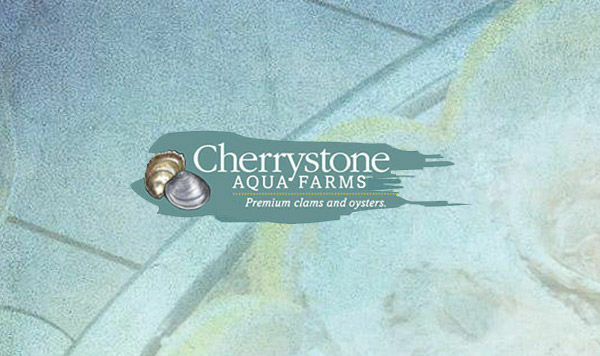 About: Cherrystone Aqua Farms came to us in 2015 in need of a new web hosting and off-site data backup provider. 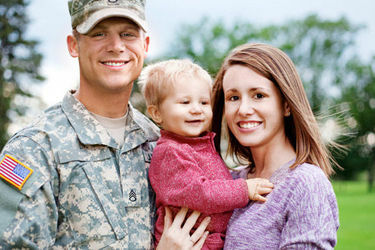 We migrated their current systems over to our hosting environment where we provide ongoing service and support. 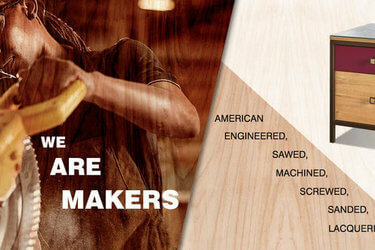 About: Rollingwood Academy has been a long time client of ours. Over the years we've provided website development services, social media marketing and search engine optimization services. 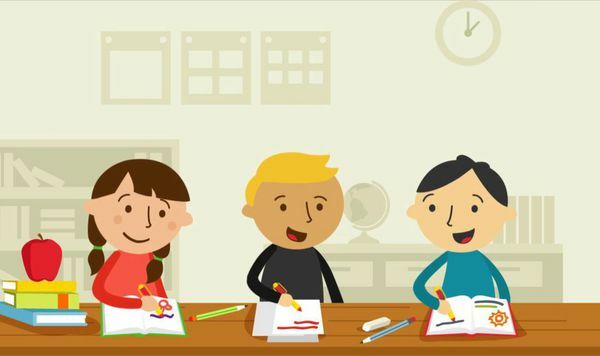 About: Wads was an ambitious project set to create a game platform that would communicate with mobile devices, for tracking and community competitions and scoring. 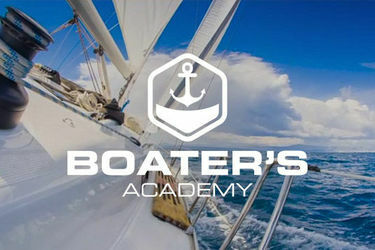 While it was not successful in raising capital, we did have the pleasure of creating a fun motion graphics videos for the venture. 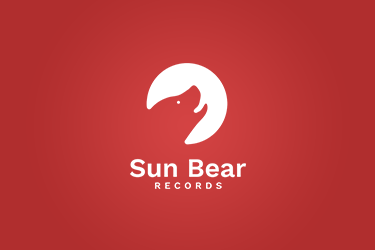 About: Sun Bear Records is an independent record label, based in Virginia Beach, VA, featuring the musical works of songwriter, Ash Gilpin.